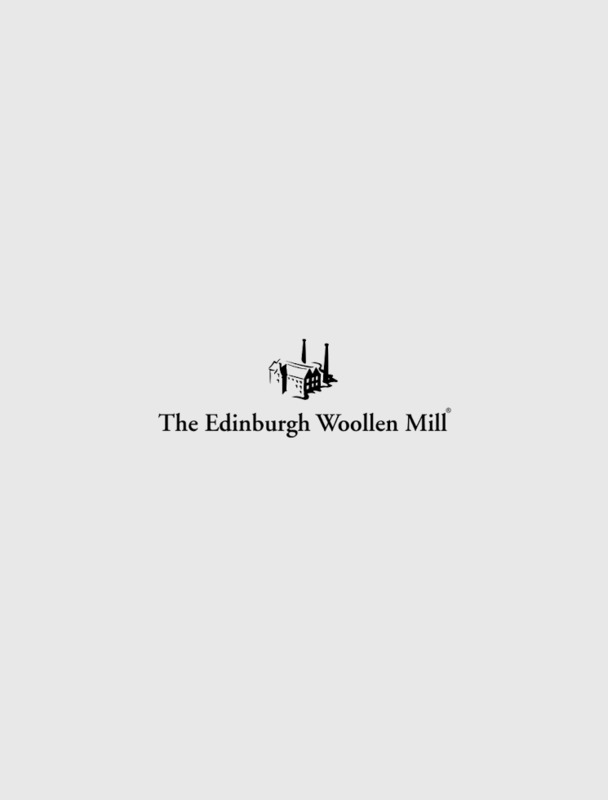 Whether you're on the lookout for a specific pair of women's shoes or boots - or perhaps you're just doing a bit of window shopping - you'll find an extensive range of stylish and comfortable shoes at The Edinburgh Woollen Mill. We've got the latest women's footwear styles from top designers, including supremely comfortable women's slippers as well as smart shoes, ankle boots, pumps and sandals. Check out the full range in our online store today and treat yourself!